Looking for an interesting neighbourhood in Mornington Peninsula? Moorooduc is situated 15 kilometres northeast of the city's centre. The knowledgable staff at B'Darra Estate Vinyard are keen to tell you what's different about their approach to winemaking. Make sure you have a few samples before selecting a bottle to have later. The Rangers Run Cottages is a close by accommodation option. Wear your cleanest golfing attire and have a go at Devil Bend Golf Club. For this place, Wotif suggests the Woodman Estate - Luxury Country House Restaurant & Spa. If you're searching for a great place to eat in Moorooduc, we've got just the spot. Plating up a variety of tasty meals, Jones Road Cellar Door is loved by travellers and locals alike. Don't pull your hair out if you can't find the right Moorooduc hotel deal. 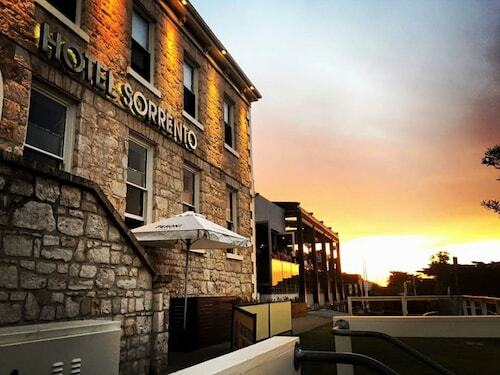 You will discover more places to get a great night's sleep in the Mount Eliza hotels guide and the Wotif Frankston South hotels guide. Mount Eliza is around 7 kilometres from Moorooduc and Frankston South is approximately 8 kilometres away from Moorooduc. From accommodation in Moorooduc to flights, car hire and activities, Wotif has got you covered! How Much is a Hotel Room in Moorooduc? Hotels in Moorooduc start at AU$145 per night. Prices and availability subject to change. Additional terms may apply. 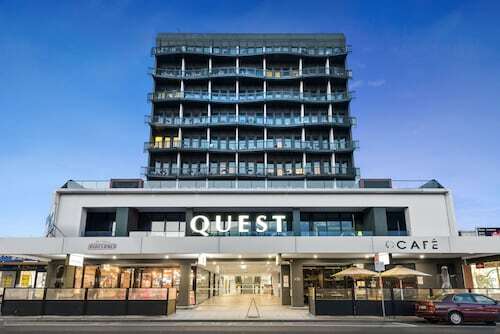 The rooms are not just enjoyable to stay in, they are the closest to homely that is available in Frankston.